After UpStairs Lounge Fire At New Orleans Gay Bar, An Unwavering Resolve: 'We Never Ran Away' Before the Orlando shooting, the deadliest attack on LGBT people in the U.S. happened at a New Orleans gay bar. Decades later, a pastor recalls the fire's brutal — but, somehow, hopeful — aftermath. 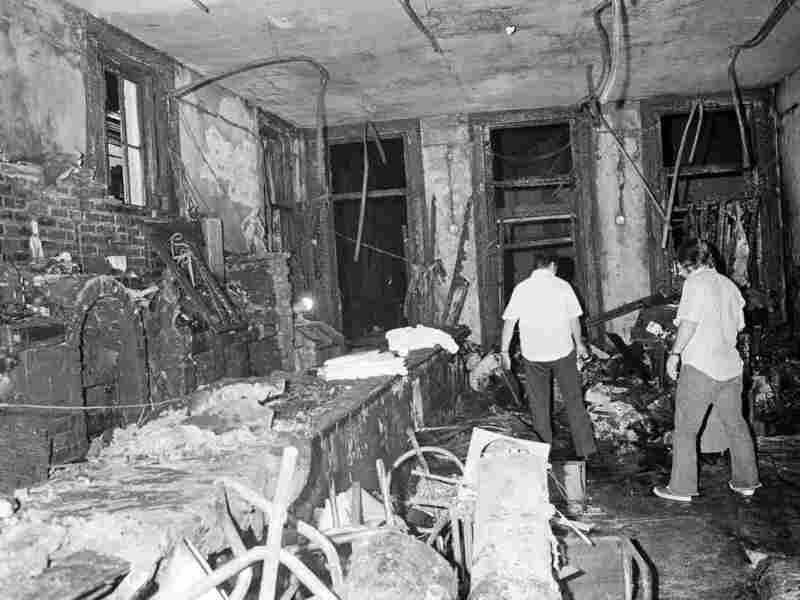 A view inside the UpStairs Lounge after the fire that killed 32 people on June 25, 1973. Many of the victims were there for a meeting of the Metropolitan Community Church, an LGBT-affirmative church founded by the Rev. Troy Perry. Before this month's shooting in Orlando, the deadliest attack on gay people in the U.S. happened at the UpStairs Lounge, a gay bar in New Orleans. On this date in 1973, someone set fire to that bar in the French Quarter, killing 32 people. No one was ever charged with the arson. And though it remains the deadliest fire in the city's history, neither the mayor nor the governor spoke about it then. Many of those killed were attending a meeting of the Metropolitan Community Church — an LGBT-affirmative church founded in Los Angeles just a few years earlier by the Rev. Troy Perry. The church sometimes held meetings at the lounge, one of the few places in the city LGBT people felt comfortable to gather at that time. In the aftermath of the fire, Perry traveled to New Orleans. 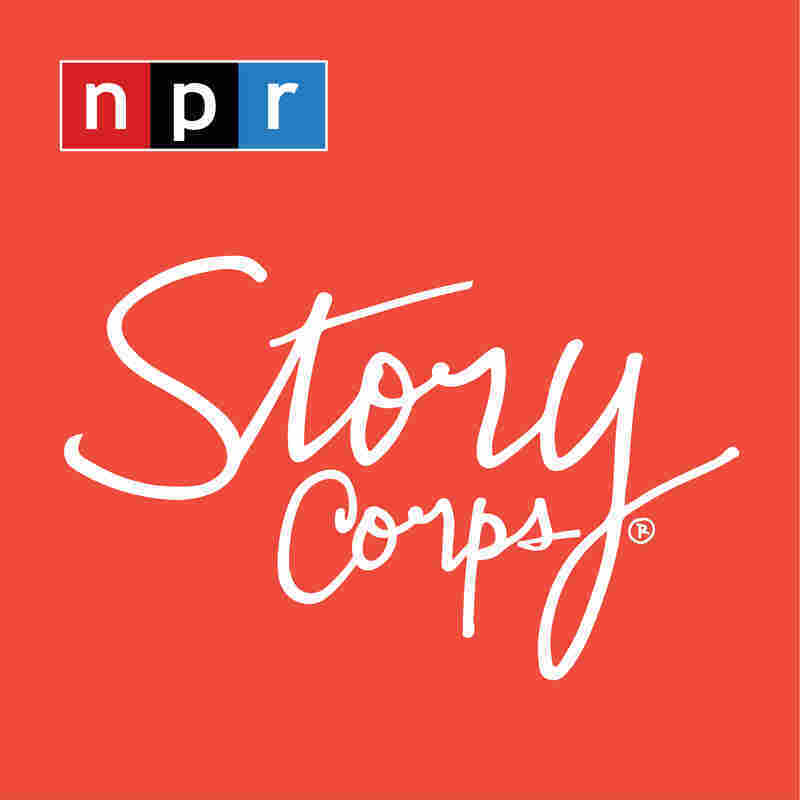 "I remember going to the hospitals," Perry said, during a recent visit with StoryCorps. He walked among the burn victims there. "One of them — schoolteacher — burned so badly. He said, 'Well, the school board just called me to say I'm fired from my job.' "
The teacher got the call while he was still lying in the burn unit, Perry says. He turned to Perry and asked if he could help find him a new job. "He was burnt so bad, I couldn't imagine him living. I said, 'Absolutely, don't you worry,' " Perry recalls. "He died the next day." Perry decided he wouldn't be leaving the city until there was a service for those who had died. He called local denominations. He says they laughed in his face, they hung up on his calls. 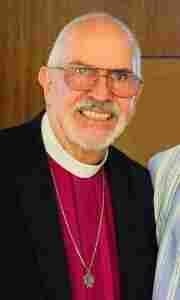 Eventually, though, one Methodist pastor gave his permission to use his church. "We had no idea if anybody would show up. But, you know something, they did," Perry says. "They completely filled that Methodist church — standing room only." Still, he had to tell those assembled that members of the press and TV cameras were set up across the street, prepared to record the mourners — many of whom were LGBT — as they exited the church after the service. For many, to be photographed at the ceremony would mean being publicly outed — which might also mean losing a job, a family, perhaps worse. "But there's a way you can get out of here," he assured them, "and that's to walk down this hallway, and there's a door that'll take you to the street." Despite the media attention, there remained a way for them to hide their faces, to walk out the backdoor and still go unseen. "But nobody left by the backdoor," Perry says. "And that's the legacy. We never ran away." Audio produced for Morning Edition by Liyna Anwar and Eve Claxton.